Browse the official list of promos, and pay as you grow plans. Benefit from our Anniversary month. Contact us anytime, anywhere to know how our products and services will help your business grow. Know the range of applications developed to meet the needs of your company. Increase your performance spending less with iB applications. The results will be seen in a short time. As a business grows and internal or external conditions change, different problems and opportunities demand different solutions. Intelligent Business Solutions are prepared with the latest developments and features to answer current and future business demands. With our solutions and applications, you’ll be able overcome your challenges and to succeed in national and international environments. Built for enterprise scale and powered by apps. 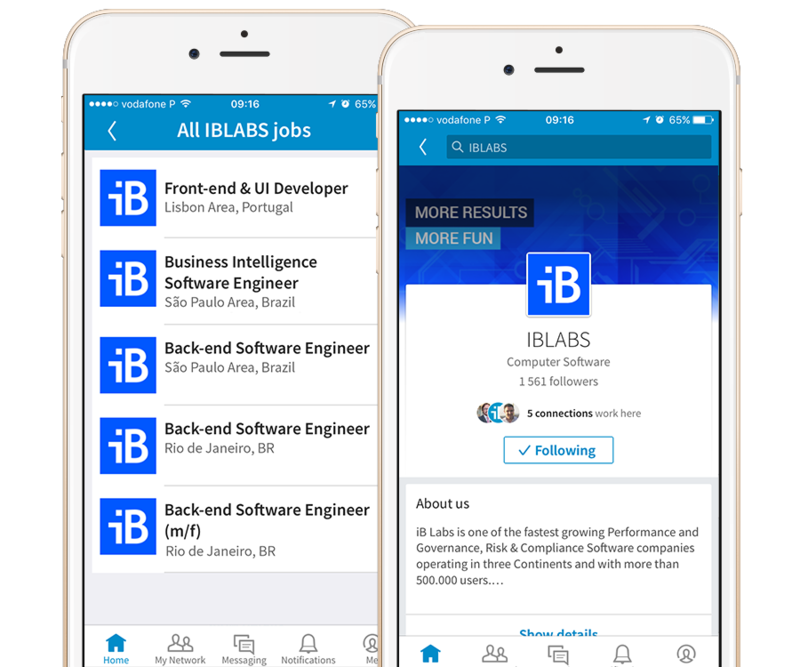 Intelligent Business Apps answer meaningful questions across a variety of industries, functional roles, and business activities. All Business Apps are developed with an open and integrated ecosystem, then Intelligent. Each iB Application acts separately and integrates smoothly with each other with easy to use integrations and prepared mechanisms for legacy migrations. 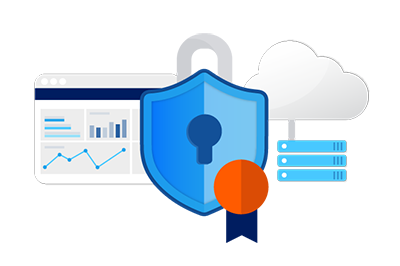 Built to use on premises or the cloud, security has been a major concern from design till implementation. All critical, high and medium risk vulnerabilities found during each review are remediated before code updates are released to the production site. 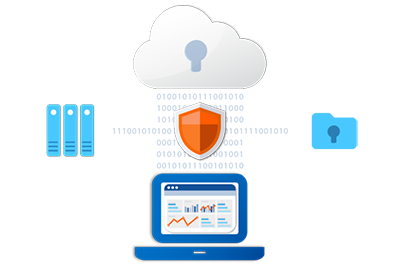 Internal application security practices are included during the software development lifecycle and third party penetration tests performed. Prepared for two-factor authentication and Single Sign On. Security is our day to day job when architecting and developing iB Solutions. data in transit. Customer encryption keys are generated and stored using a hardware security module (HSM) when necessary. Complete access control with central management and no need of any kind of software installations at local machines or mobile devices. intelligence and visibility over users, login activity and each object management. Built-in password and user access policies. Unique log in per user. Customizable time out feature. 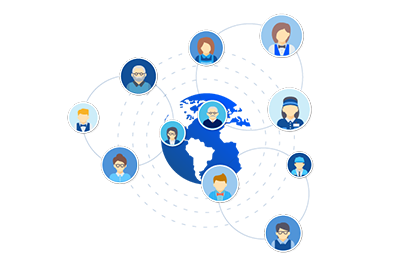 Enables administrators to manage user accounts, delegate rights according to roles, adjust customizable account settings to determine access rights, set objects retention periods, and adjust other user permissions and parameters. 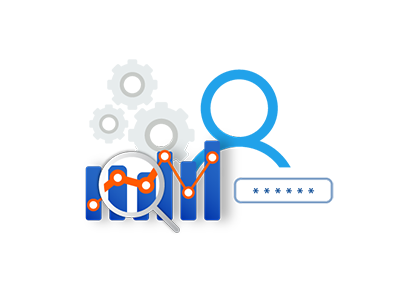 Designed to enable administrators with audit reports showing details such as page views, sessions, active/inactive users and password changes, which provide intelligence and visibility over users, login activity and each object management. 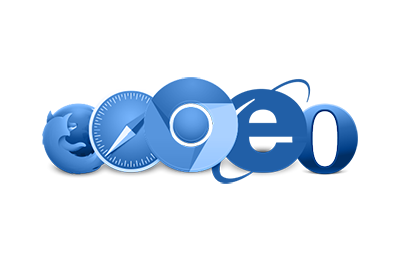 Constructed to provide Internet users with features used in a wider choice of browsers. 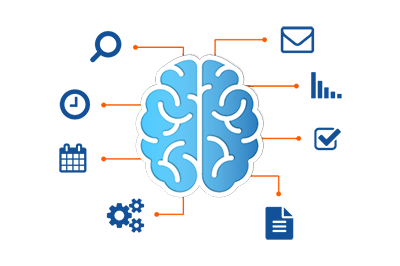 iB Solutions are compatible for most of the commonly used browsers these days. Tested exhaustively in any common browser for a better use. Available to anyone, anytime, on any device on the web. Prepared for desktop, tablet and smartphone browsers using native responsive design. Prepared for Multilanguage’s, governed by the needs of globalization and cultural openness. Built for internationalization and localization with easy to use built-in translation processes. Prepared for easy upload and use of your business terms and symbols. Prepared for multi-sites and multi-locations. Process content with internal translation features for special purposes. Prepared for different time-zones, symbols and rules. MPrepared for Multilanguage’s, governed by the needs of globalization and cultural openness. Built for internationalization and localization with easy to use built-in translation processes. Prepared for easy upload and use of your business terms and symbols. Prepared for multi-sites and multi-locations. Process content with internal translation features for special purposes. Prepared for different time-zones, symbols and rules. Built for connections. 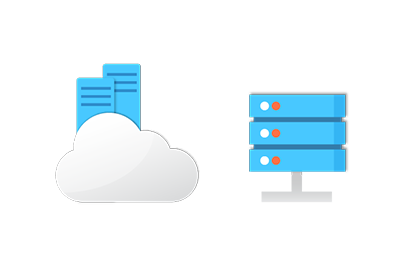 Prepared with proprietary and public connectors that connect to any source of data across multiple formats and systems (MICROSOFT, GOOGLE, APPLE, SAP, ORACLE, FPW, etc) and with different technologies. 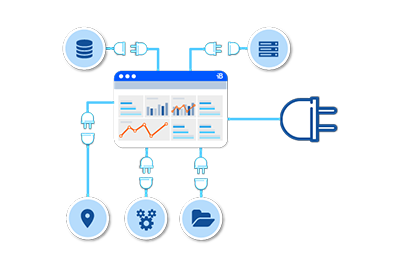 Prepared to import and export information in bulk, or dedicated reports using common formats as CSV, TXT, SQL, XLSX, JPEG, XML, XPDL, PDF etc. Connect your actual systems with iB and operate in days instead of months. iB Labs offers a wide variety of different APPLICATIONS! Focusing on Performance and Governance, Risk & Compliance, Intelligent Business Solutions deliver constant results, and benefit from the expertise of a team with 20 years of experience across different industries, using state of the art technologies and prepared for the smartphone, tablet and desktop use, using responsive design. iB Applications are better with other colleagues: You can start managing, sharing and solving real problems and deliver more results.